As we’ve long feared it would, Zika has arrived in Malaysia. The country recorded its first case of a locally transmitted Zika infection in an elderly man in Sabah on August 3. Another case was soon recorded in Kota Kinabalu shortly thereafter. “The confirmation of the second case of Zika in Kota Kinabalu suggests that the virus is already present within our communities,” Health Minister Subramaniam Sathasivam said. “Zika is present in our country. New cases will continue to emerge,” he warned. The mosquito-borne has also gained a foothold in neighboring Singapore and Thailand, indicating that the virus is making inroads into the region after having raised public health alarms in the Americas for months. In Singapore alone, at least 200 cases of Zika have already been recorded. Several of those infected are Malaysian nationals. The Zika virus poses an especial threat to pregnant women and their babies, who may be born with microcephaly, a severe birth defect that causes abnormalities in the brains of newborns. 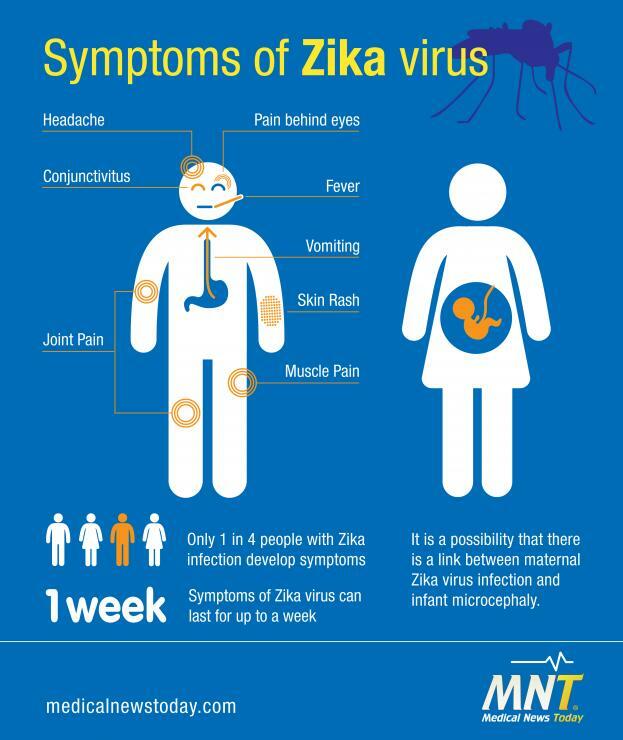 In adults, Zika infections are believed to be responsible for a host of neurological disorders, including Guillain-Barre syndrome. To make matters worse, most people infected with the virus show no symptoms, making them unaware that they are infected and so may unwittingly help spread Zika to others. Should we be heading for the hills then? 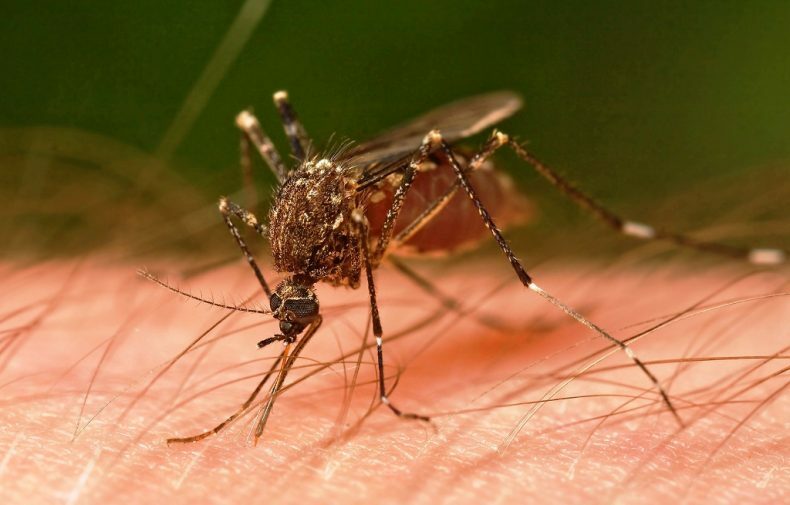 Unfortunately, that won’t help – the disease can spread with ease through the bites of mosquitoes that proliferate across Malaysia and also carry the virus that causes dengue fever. What then? Science, as often, might soon come to our aid. Vaccines in development might help us ward off mass Zika infections. They will take time, however, to arrive on the market. In the meantime, our best course of action is to avoid being bitten by mosquitoes. Malaysian authorities have stepped up health check-ups at borders with Singapore and Thailand. They have also boosted insecticide spraying to decimate disease-carrying mosquitoes. Should the virus establish a beachhead in Malaysia, it will likely spread rapidly. “Zika will spread even faster in Malaysia than Singapore because our Aedes volume is so much higher and the breeding grounds are enormous,” said Amar Singh, head of the paediatric department at Hospital Raja Permaisuri Bainun in Ipoh. The World Health Organization believes that Malaysia will be among countries in Southeast Asia, along with Thailand, Vietnam and the Philippines, where the virus may cause pandemics this year.